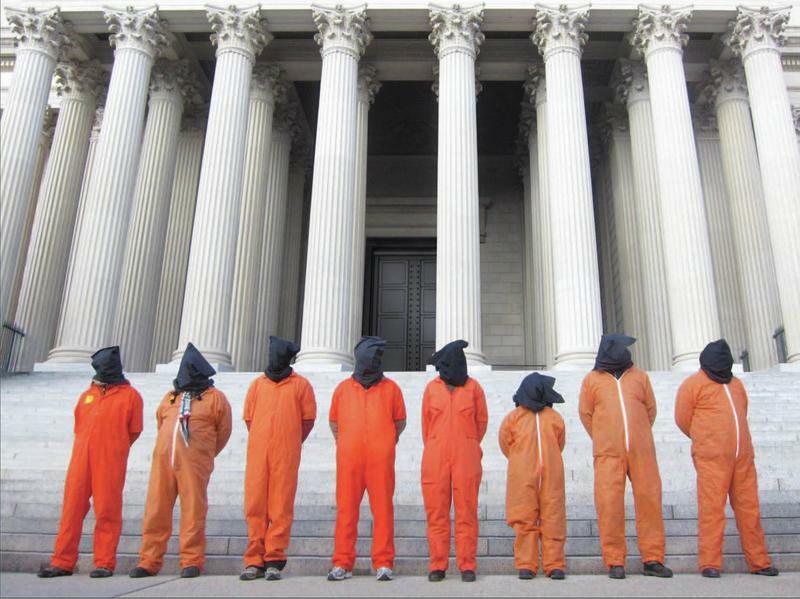 The torture of alleged terrorism suspects at Guantanamo Bay — first reported by the Red Cross in 2004 and since attested in thousands of declassified memos and acknowledged by a top official in the administration of George W. Bush — has never been far from the headlines, and rightly so. 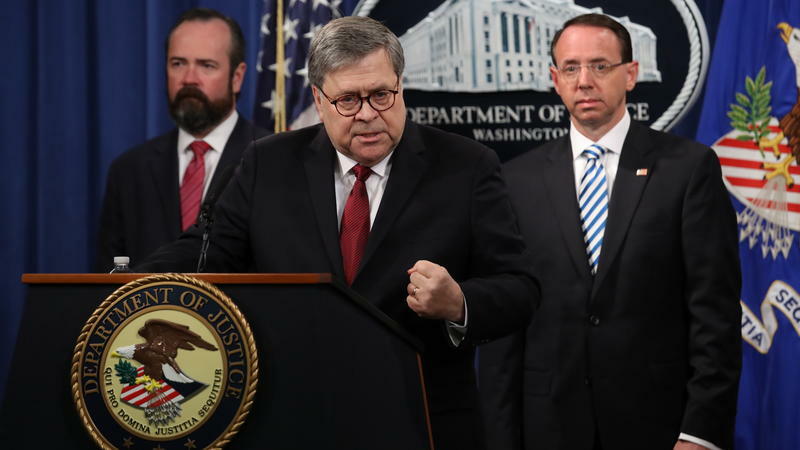 But another breach of human rights and American values at the Cuban prison camp gets far less attention: the secretive military commissions that prosecute these suspects away from the American justice system. A new James Bond novel by William Boyd will come out in the U.S. in October. 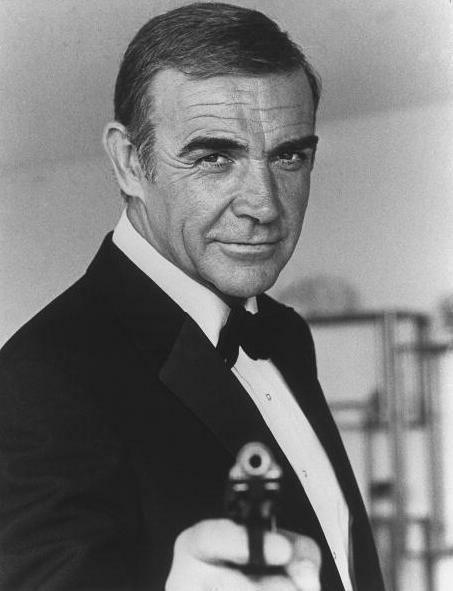 The novel will be a return to the "classic" Bond, and will be set in the 1960s. Ian Fleming, the original Bond author, died in 1964. 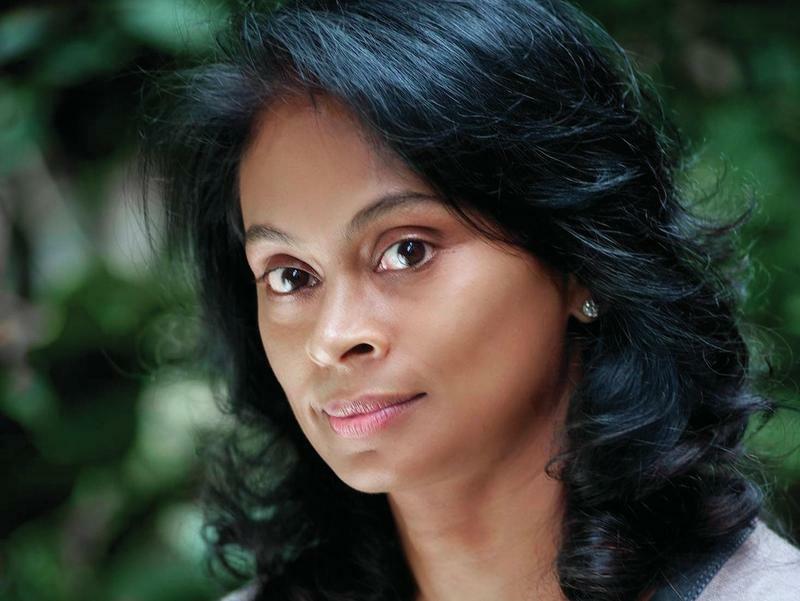 Economist Sonali Deraniyagala lost her husband, parents and two young sons in the terrifying Indian Ocean tsunami of 2004. They had been vacationing on the southern coast of her home country Sri Lanka when the wave struck. Wave is her brutal but lyrically written account of the awful moment and the grief-crazed months after, as she learned to live with her almost unbearable losses — and allow herself to remember details of her previous life. 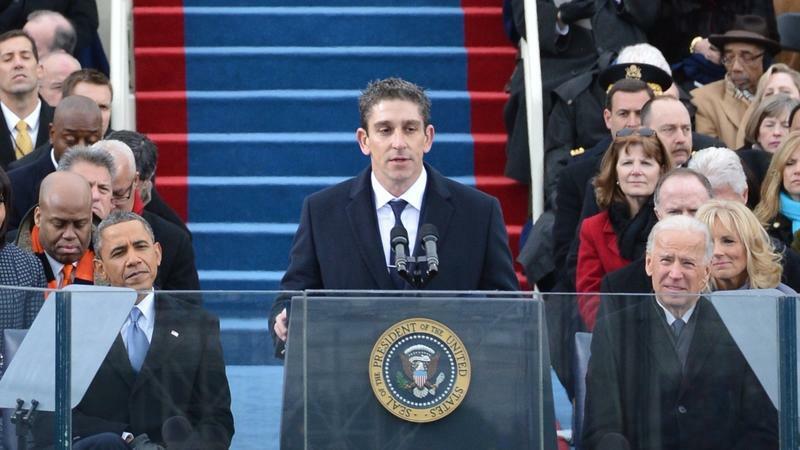 "I just got the phone call one day," is how poet Richard Blanco describes to Fresh Air's Terry Gross how he learned he had been selected to write and read the inaugural poem for President Obama's second swearing-in on Jan. 21. 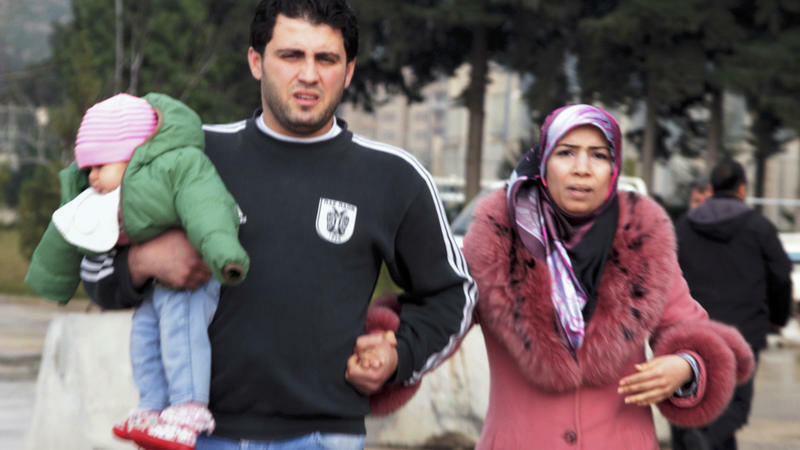 A new surge of Syrian refugees is swamping humanitarian aid agencies in southern Turkey, where official refugee camps are full. But the newcomers may be just the tip of the iceberg. In central Syria, civilians under attack by combat jets, tanks and artillery have fled towns and villages north of the city of Hama, and thousands are on the move. "What they do now, they burn everything ahead of them. They bomb this area with everything they've got," says Hossan Hamadah, a Syrian-American from Texas. Republican and Democratic leaders of the state House and Senate responded to several questions from the Oklahoma City Chamber. Changing Oklahoma's workers' compensation system was the top issue for the chamber. Other issues included the governor's refusal to expand the Medicaid program in the state. The fate of new gun control legislation for now lies in the U.S. Senate. And we turn to Senator Patrick Leahy. He's a Democrat from Vermont and the chairman of the Senate Judiciary Committee.